I tend to be quite resistant towards trends. I am either ahead of my time by doing something before many other people do and then getting embarrassed and stopping, or running at the back of the pack and latching on at the last minute before the trend peters out. Right now everyone is wearing patterned leggins, and it took me a while to a) finally realise how much fun it is to wear patterns on your bottom half and b) to be comfortable with myself in patterned leggins. As for trends in art and design, I will always resist because I will do what comes natural to me and what inspires me for my shop. But when it comes to books, I don't usually want to pick up a book that has sold a billion copies in the first week because, to me, it says that it will not be a book that I am going to enjoy -- I am quite particular in my selections and steer towards the less popular books. So when #GIRLBOSS by Sophia Amoruso started showing up all over the internet on blogs and Instagram, I was resistant. That was until I saw it at the book store and though I'd see what all of the fuss was about. I opened to a random page and started reading, and lets just say that I wanted to buy it then and there. I have never been sucked into a book as quickly as I was by #GIRLBOSS -- usually I have to read a couple of chapters before I know that a book has really got me hooked. It took me less than a week to get through the book, and I really want to read it again. So what got me so lost in this book? 1. Sophia Amoruso's style of writing me me feel like I was her friend and we were just sitting down together to chat. I have never read a book that felt so simple and engaging. I could not believe that this is her first book because she is such a good story-teller. I know that there are many people involved in writing a book that helped her, but you don't normally have good writing within your first book. It takes a while to find your style and your voice -- your writing evolves -- but I feel like Amoruso nailed it on her first try. 2. She bares it all. I'm sure that there are some secrets that Amoruso did not feel like she needed to share with us, and that's perfectly fine. Except that it feels like she shared every little secret and every little detail that were on the road to her success -- her continued success. 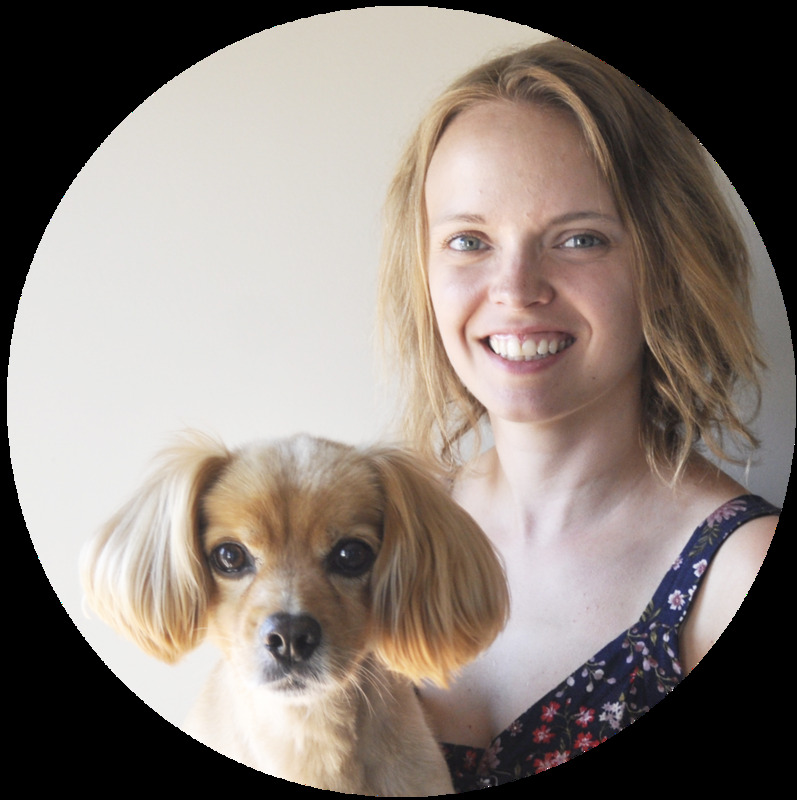 She is willing to say that although it seems like she got it right to get on the fast track with her business, it didn't actually happen over night. There were a lot of moments where she stumbled and struggled to put the blocks in place for something she never knew was going to happen. There was a lot of life preparation to make her the strong woman she is today. 3. I didn't feel like I needed to own a business in order to enjoy, or gain new knowledge from, this book. Yes, there is a lot of information in this book that would help any business owner, professional, or sales associate -- people have to start somewhere. She talks about money, responsibility and creativity -- among many other things -- and her philosophies really resonated with me. Even if I wasn't a business owner I think I still would have felt the same way, because, as I was reading this book I wasn't reading it as a business self-help book, I was reading it from one woman to another speaking from the heart. I think I must be a bit out of the loop on this one....I have never heard of her I'm ashamed to say but I LOVE book recommendations, sounds like this one could be a good one for me too (adds to amazon wish list)! 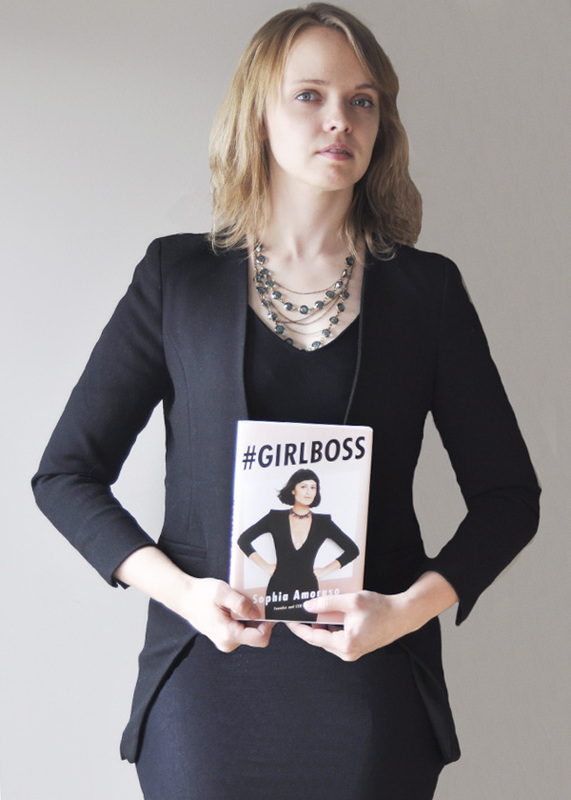 Love your 'boss girl' picture holding the book! Fabulous!